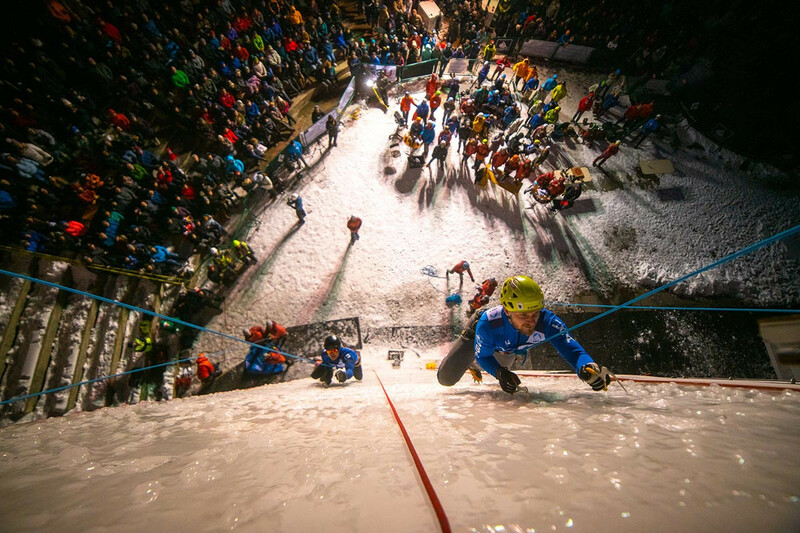 Home favourite Nikolai Kuzovlev finally won the lead title today at the International Climbing and Mountaineering Federation Ice Climbing World Championships in the Russian city of Kirov. 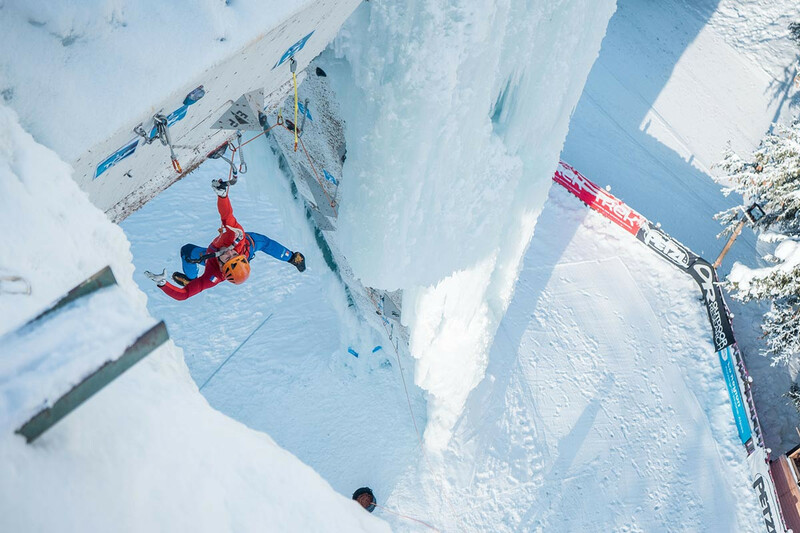 Nikolai Kuzovlev, the home favourite to win the lead title at the International Climbing and Mountaineering Federation Ice Climbing World Championships in the Russian city of Kirov, qualified for tomorrow's final in fourth place. 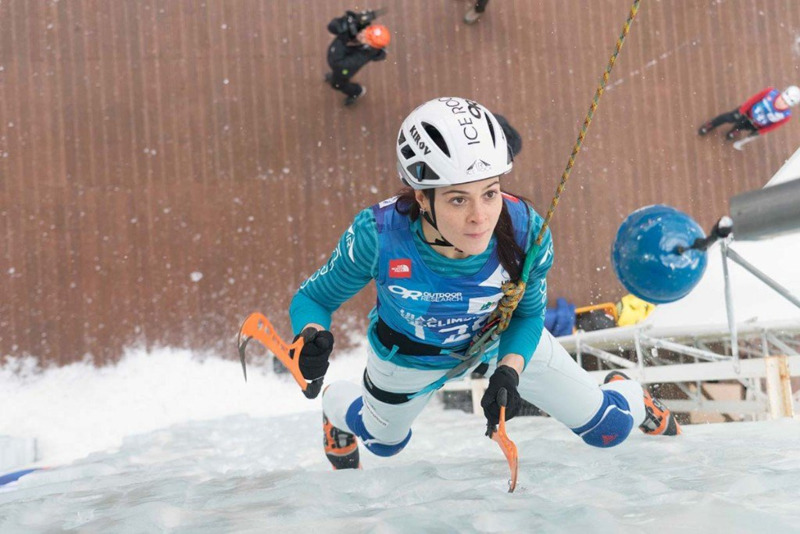 Russian city Kirov will play host to the International Climbing and Mountaineering Federation (UIAA) Ice Climbing World Championships this weekend with a number of home athletes set to be in contention for medals. 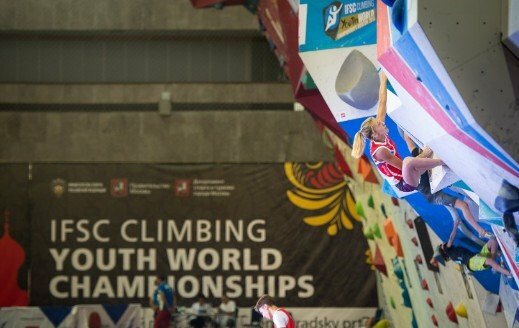 Switzerland's Yannick Glatthard and France’s Louna Ladevant shared first place in men’s under-22 lead qualification as action begun today at the International Climbing and Mountaineering Federation (UIAA) Ice Climbing World Youth Championships in Oulu in Finland. 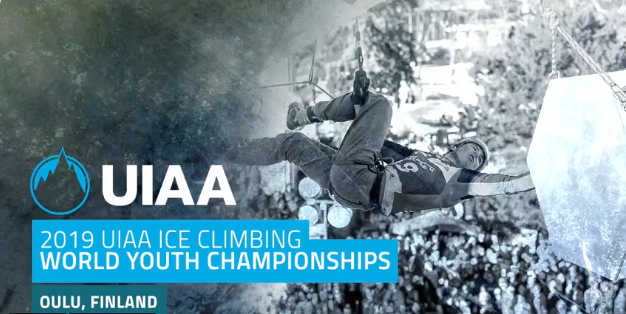 The Finnish city of Oulu is set to host the International Climbing and Mountaineering Federation (UIAA) Ice Climbing World Youth Championships this weekend with around 90 athletes from 11 countries scheduled to compete. 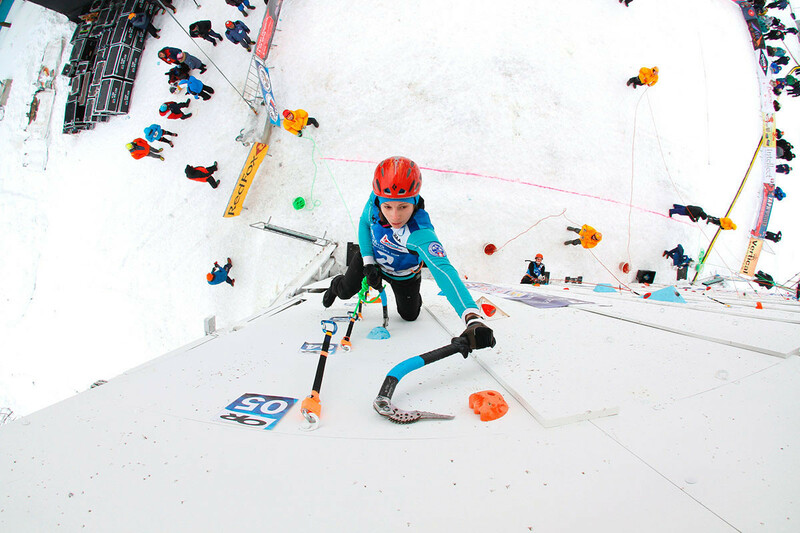 Russia's Maria Tolokonina won gold in the women's speed final at the International Climbing and Mountaineering Federation (UIAA) Ice Climbing World Cup in Denver but lost out on the overall title. 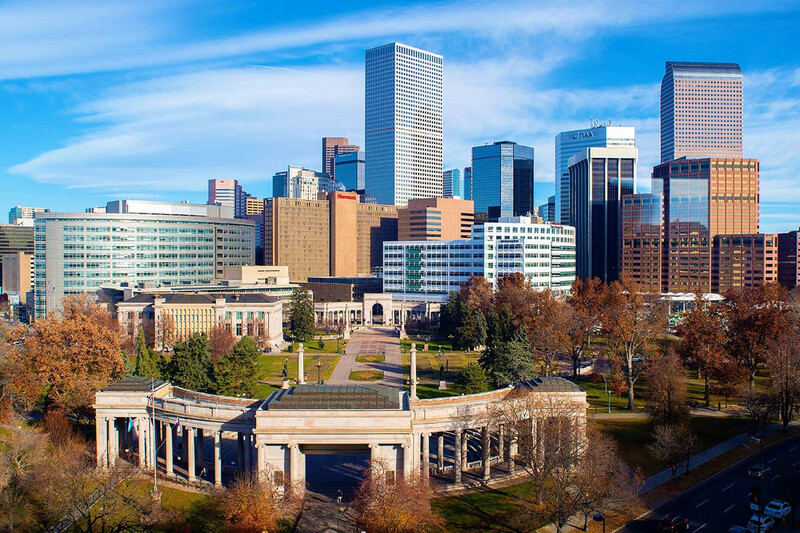 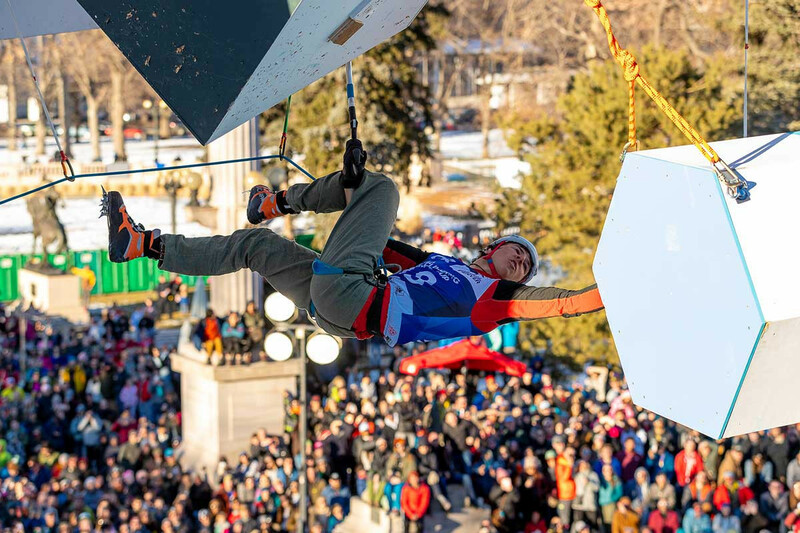 Denver in Colorado is set to host the final round of the International Climbing and Mountaineering Federation (UIAA) Ice Climbing World Cup season this weekend. 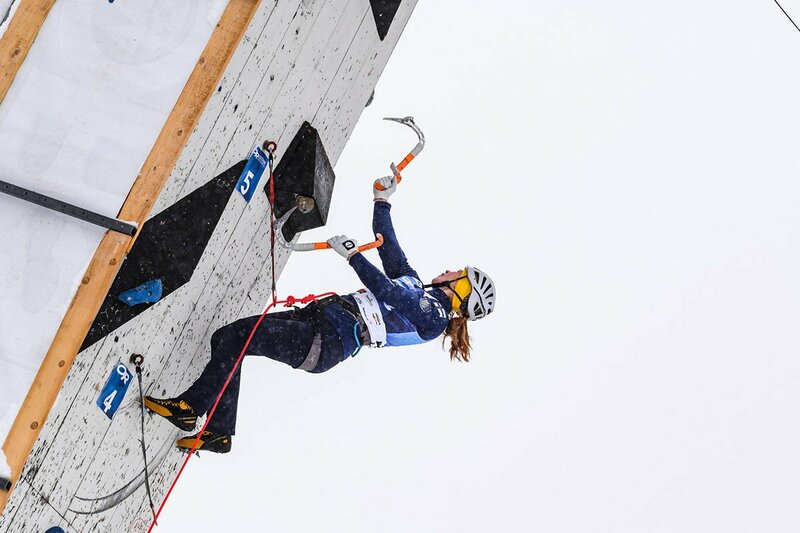 Champagny-en-Vanoise in France will play host to the penultimate stage of the International Climbing and Mountaineering Federation (UIAA) Ice Climbing World Cup season this weekend as athletes look to put themselves in contention for overall ranking podium positions. 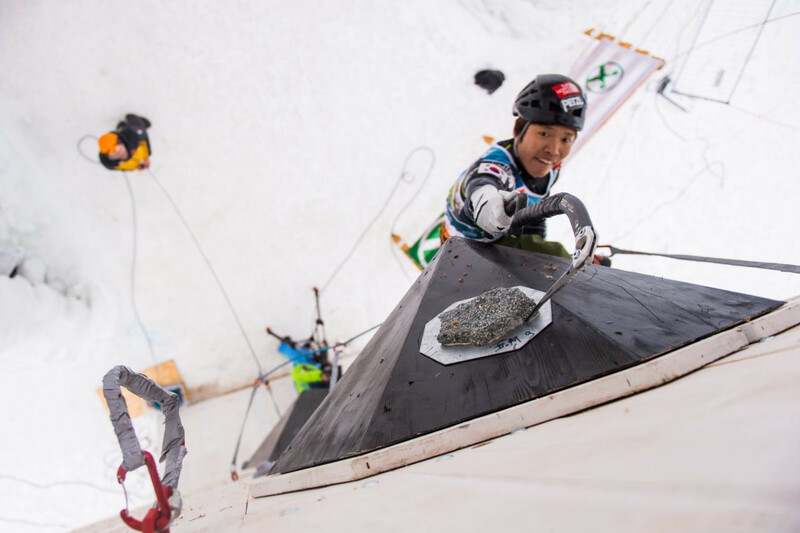 Rabenstein in Italy is set to host the latest round of the International Climbing and Mountaineering Federation (UIAA) World Cup season this weekend. 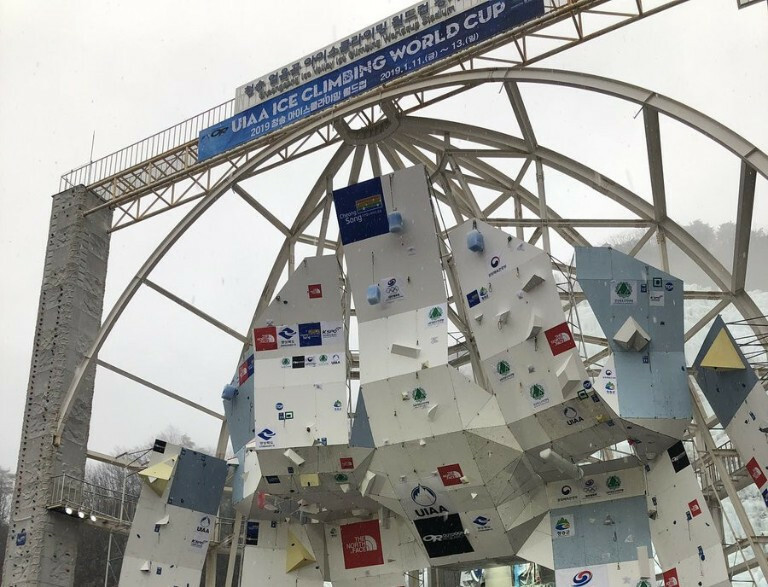 Russia claimed all four gold medals on offer for the second consecutive week at the International Climbing and Mountaineering Federation Ice Climbing World Cup in Beijing. 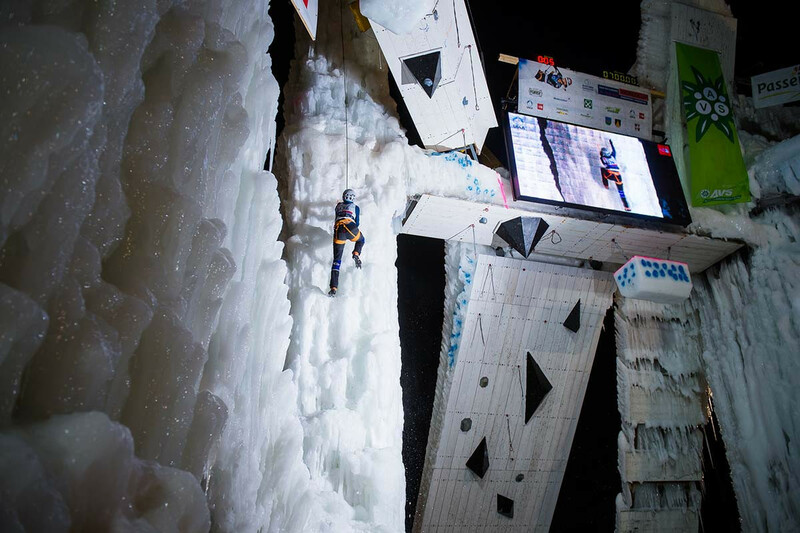 Russia’s Maria Tolokonina and Nikolai Kuzovlev remain the athletes to beat after qualifying in first position for the lead finals at the International Climbing and Mountaineering Federation (UIAA) Ice Climbing World Cup in Beijing. 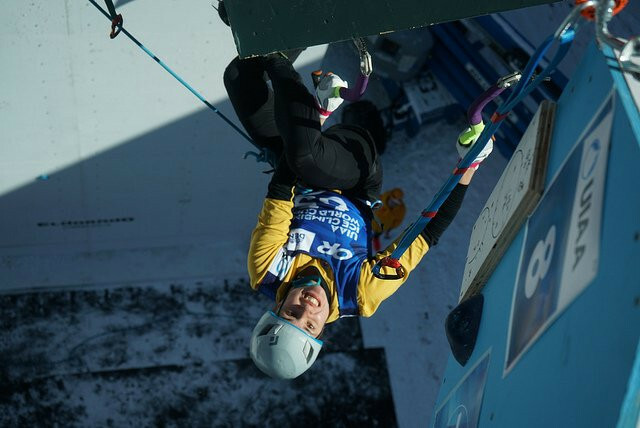 Russia’s Maria Tolokonina cruised into the women’s lead finals at the opening International Climbing and Mountaineering Federation (UIAA) Ice Climbing World Cup event of the season in Cheongsong. 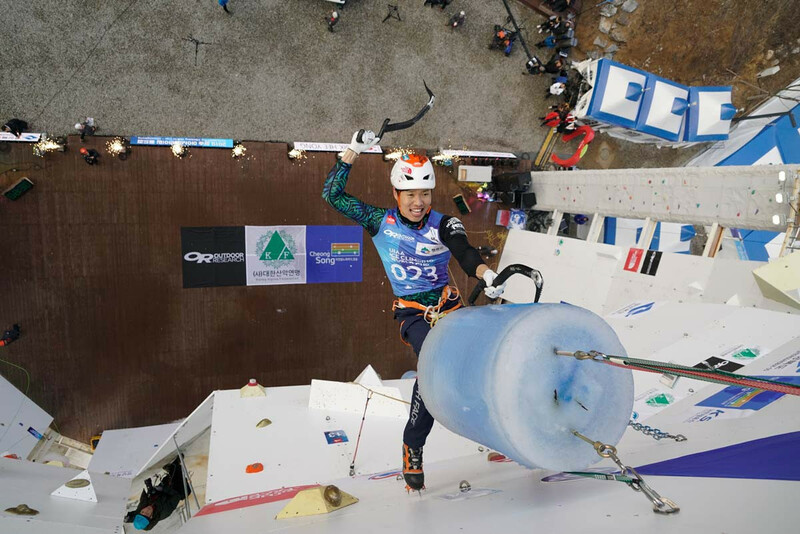 Cheongsong in South Korea is set to provide the setting for the opening leg of the 2019 International Climbing and Mountaineering Federation (UIAA) Ice Climbing World Cup this weekend.